Log into the Dialer by clicking here and enter your information as provided in your Getting Started Guide email. The dialer requires your contacts file to be in a .CSV-MSDOS format. 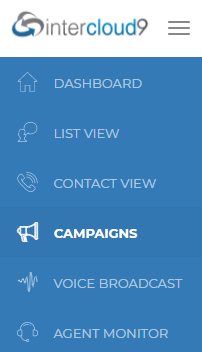 Click on the "Add Contacts" icon of the campaign you are setting up (red arrow pointing to icon). 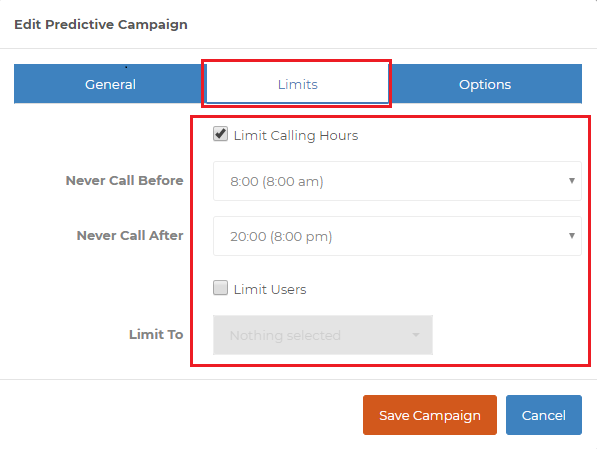 You will see in the Available Fields box we have already added the most common fields to the dialer. Click "Load CSV" (this is the file you will be importing with your contacts to be called). 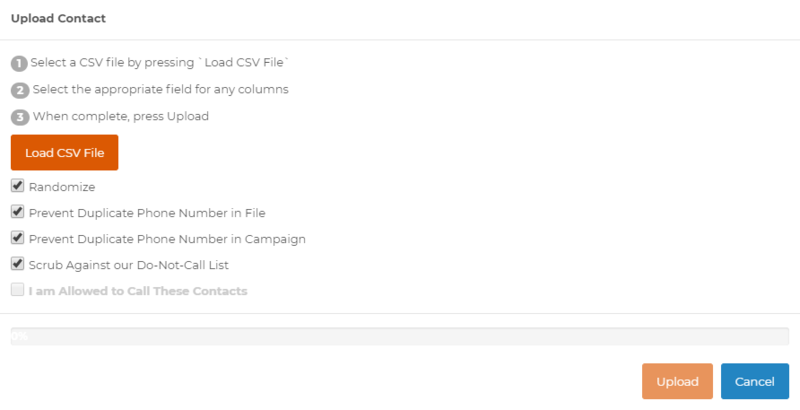 Choose your contact file that was saved in a .CSV format "Select your file". 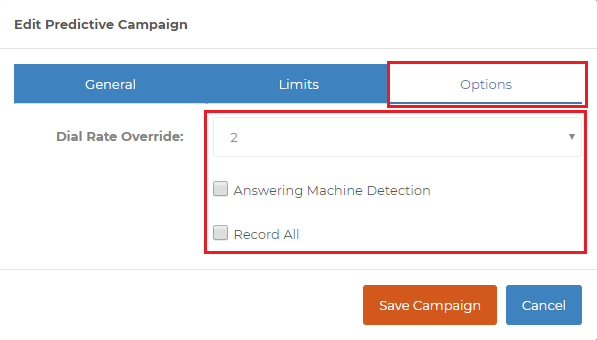 On the left choose the correct field representative of the line items shown on the right. Once you have mapped the available fields click the Upload button and close the upload screen box. 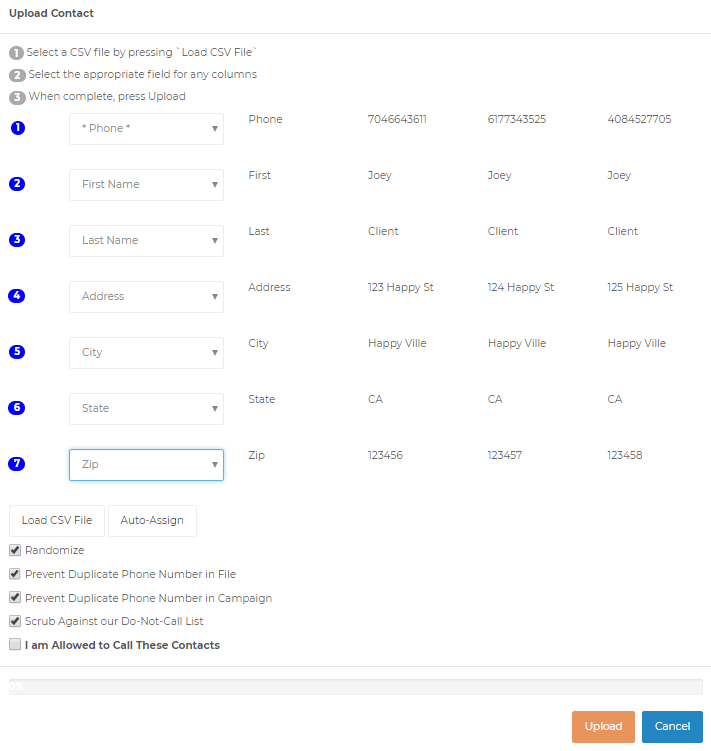 By default the dialer is set for you to dial-in with your office or home phone to communicate with your contacts. We also offer other connection methods for talking through the dialer at no additional charge. Below is a brief description for each type of connection method to talk with your callers, you can decide what works best for you. WebPhone: This method of connection is suggested if you have a USB headset plugged into your computer and want to use Google Chrome to talk through to callers. SIP/Soft Phone: This method of connection is suggested if you have a USB headset plugged into your computer and want to use a soft phone like Xlite or Zoiper to talk through to calllers. PBX Phone System: This method of connection is suggested if you have a PBX phone system, you will need the SIP URL for your account on the PBX system. Step #4 Your all Done! 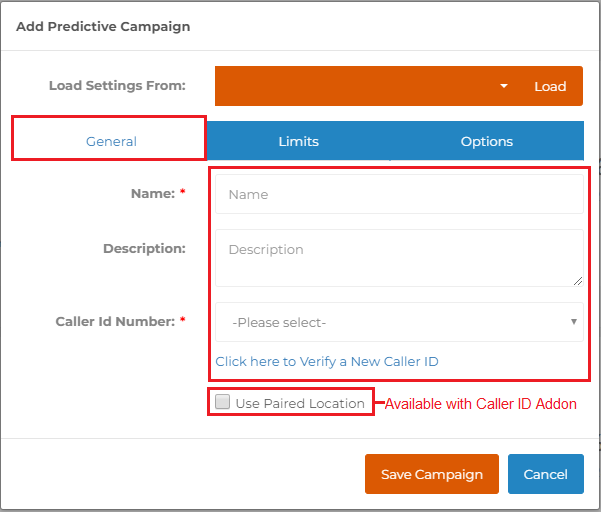 Watch our dialer overview video to start using the dialer.